This collection of essays on poetry and politics comes from the man the New York Times predicted would become "the Latino poet of his generation" and whom Sandra Cisneros called "the Pablo Neruda of North American authors." Martín Espada defends what Walt Whitman called, "the rights of them the others are down upon." He invokes the spirit of poet-advocates such as Whitman and Edgar Lee Masters to explore his own history as a poet and tenant lawyer in Boston's Latino community. 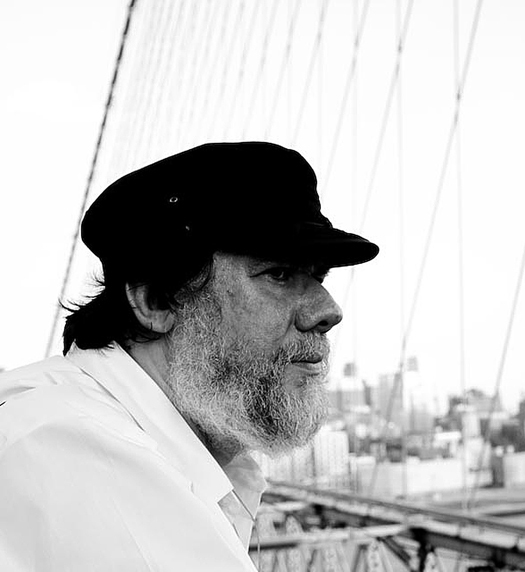 He celebrates the poets of Puerto Rico, imprisoned for espousing the cause of independence, and the poets of the Bronx, writing bilingual poems in the voices of the dead. Espada writes of forgotten places and reminds us of the poet's responsibility to remember, as Pablo Neruda remembers the anonymous builders of Machu Picchu or Sterling Brown remembers the slave uprising of Nat Turner. He argues that poets should embrace the role of Shelley's "unacknowledged legislator" in their work as writers and in their lives as citizens. He challenges the conventional wisdom that poetry and politics are mutually exclusive, and rejects the poetics of self-marginalization, in keeping with Adrian Mitchell's dictum that, "most people ignore most poetry because most poetry ignores most people." "Political poetry at its finest…with his soaring lyrics, Espada broadens our appreciation not only of poetry but of resistance itself." "(Espada) writes beautiful poems about terrible realities." Martín Espada has published seventeen books as a poet, editor, and translator. The Republic of Poetry, a collection of poems, received a Paterson Award for Sustained Literary Achievement and was a finalist for the Pulitzer Prize. Imagine the Angels of Bread won an American Book Award and was a finalist for the National Book Critics Circle Award. He has received numerous fellowships and awards, including a Guggenheim Fellowship and the National Hispanic Cultural Center Literary Award. Espada is a Professor of English at the University of Massachusetts-Amherst. Author Photo .jpg. Photo by Rachel Eliza Griffiths. Poetry, Politics, Ethnic Studies, Puerto Rican Literature, Puerto Rico, Chile, Vietnam, Latin American History, Pablo Neruda, Walt Whitman, Edgar Lee Masters.